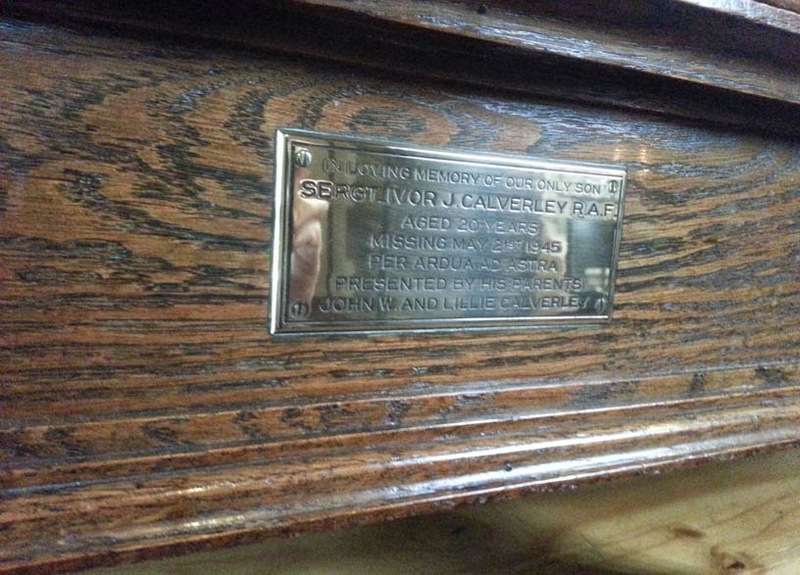 Ivor is also remembered on the Cudworth War Memorial. The Cudworth Local History and Heritage Group's book, Lest Cudworth Forgets, includes more information on him. He had been a member of the Cudworth Air Training Corps. He was lost when the Lancaster he was training in ditched 5 miles off the Lincolnshire coast in 1945. Ivor is remembered on the Runnymede Memorial in Surrey and commemorated on the Commonwealth War Graves Commission website. Ivor in the RAF. I will never forget you mate. God bless you. From South Australia.